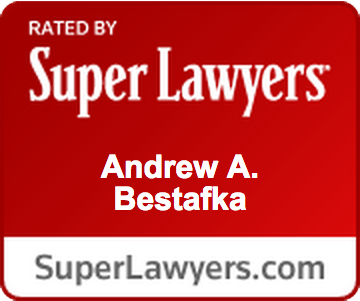 Monmouth County Division of Assets Lawyers, Attorneys | Law Office of Andrew A. Bestafka, Esq. 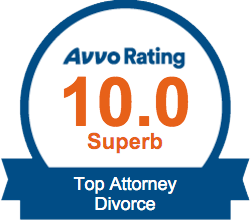 Among the most difficult aspects of divorce is the process of dividing assets. Not only can assets hold significant financial value, but they can also carry emotional importance for both spouses, making it hard for divorcing couples to evenly divide these items. When there are disagreements over assets including real estate property, vehicles, savings, and more, it may be necessary to go to court to have the property divided. If you and your spouse are going through a divorce, you may need the help of an experienced attorney to help you protect your assets and other interests. 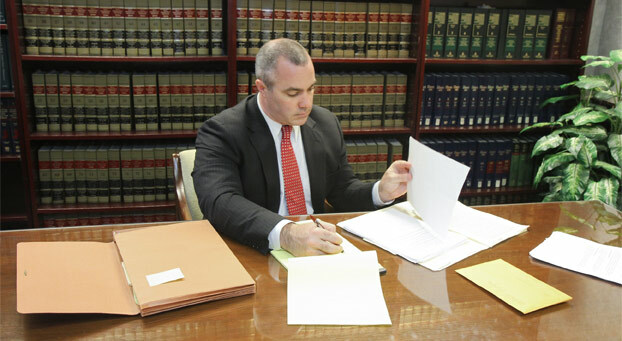 The Monmouth County division of assets attorneys of the Law Office of Andrew A. Bestafka, Esq., are committed to helping clients undergoing the process of divorce fairly divide their belongings. 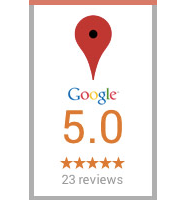 Contact our offices today at (732) 898-2378 for more information about how we can serve you. In New Jersey, assets are divided using the equitable distribution method. This does not mean that property is distributed equally but that the court tries to distribute property as fairly as possible. The court will consider the separate property of each spouse (property acquired before and after the marriage, and property acquired through certain means while married) as well as the marital property when deciding what is most fair. For example, separate property is not considered during division of the assets, but if one spouse has less separate property, the court may decide to grant more of the marital property to that person. Due to the complicated nature of asset division, it is wise to have an attorney to assist you during this process. The Monmouth County division of assets lawyers of the Law Office of Andrew A. Bestafka, Esq., understand that divorce can be frustrating without the help of an attorney. We are committed to helping our clients with their legal concerns regarding their divorce and defending their interests in court if necessary. To speak with an attorney about your case today, contact us at (732) 898-2378.